With the ELD mandate having gone into effect for most drivers and fleets on December 18, 2017, the next issue to face has been regarding the enforcement of the mandate. Around the country, ELD mandate enforcement varies from state to state. When you cross state lines on your route without a properly installed ELD, you may be in for a surprise. Just because tickets aren’t being written right now doesn’t mean violations won’t be pointed out and that officers won’t ask pointed questions. If you still haven’t invested in an ELD system, now is the time to do it. Waiting until right before April 1 only delays the inevitable and means there will be no leniency given while you’re learning to use it after April 1. In response to the start of the ELD mandate, other states have left ticketing up to the discretion of individual officers. You may come across a sympathetic officer willing to let you slide for now, but that’s not guaranteed. If you’re traveling through any of these states, be prepared for anything. Get ready for at least some frustration until everyone is on the same page in April. On any given day, you might get a different officer with a different attitude about potential violations. You won’t be able to count on what someone said or did a few days before. Every officer can handle potential ELD violations as they see fit – from letting you off with a warning to writing a ticket. A good number of states around the country have not publicly stated how they’ll enforce the ELD mandate right now (or they’re already ticketing every violation as usual). Assume that tickets will be written for ELD violations in any of these states. December 18, 2017 has come and gone, and it’s past time for drivers required to use an ELD to have a system in their truck. Finding a good ELD and learning how to use it doesn’t have to be a pain. The right system shouldn’t get in the way of your work but work with you to make your fleet more safe and efficient. 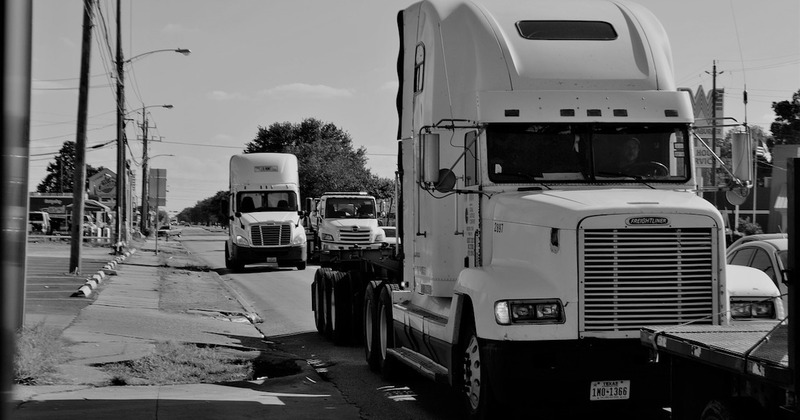 The Gorilla Safety Fleet Management System is designed to be just what you need, from a basic ELD to a full fleet management system or something in between. If all you want to do is get compliant and avoid violations, our ELD is easy to install, easy to use, and affordable. If you waited for a change of regulation that never came and need an ELD system, contact us today! Esta entrada fue publicada en Dispositivo de registro electrónico(ELD), Gestión de flotas. Guarda el permalink.